Being so isolated, it is hard to know who arrived at Galapagos first. It is widely thought that the Spanish were responsible for the discovery of the Islands, but other theories do exist. Some academics believe that it was the Incas who discovered Galapagos first over 500 years ago. 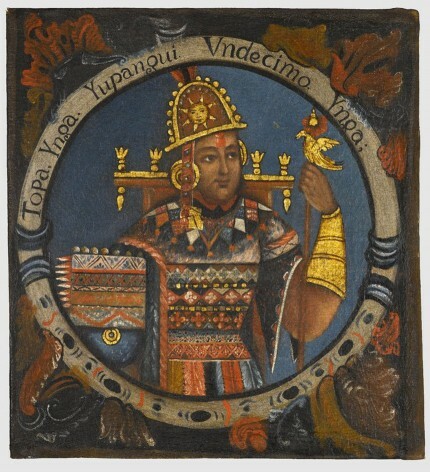 They were led by Tupac Yupanqui, the Emperor of the Incas between 1471 and 1493. The Incan Empire was centred in modern-day Peru and was the largest empire in the Americas before the arrival of the Spanish. However, there are no written records or ruins as evidence to confirm the theory that the Incas arrived first. Thor Heyerdahl, a Norwegian adventurer who visited the Islands in 1953, proposed that even before the Incas, people would travel to and from the islands, but there is still very little evidence for this. 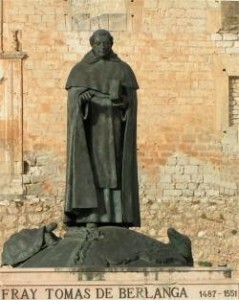 In 1535, the Islands were officially discovered by Fray Tomás de Berlanga (the Bishop of Panama at the time). He was ordered to sail to Peru by Charles V to provide a report on activities there. He set sail from Panama on 23 February 1535. The strong ocean current carried him out to the Galapagos Islands. When the winds died down he stumbled upon the islands by accident on March 10 1535. They decided to land in order to search for water but initially found none. They had to squeeze water from cactus pads to survive. They later found water on a second island. The Islands were considered by Berlanga to be an ugly barren place. Where “God…had rained stones” and the land so infertile that it had not “even the power of raising a little grass.” But he did note the populations of different animals. 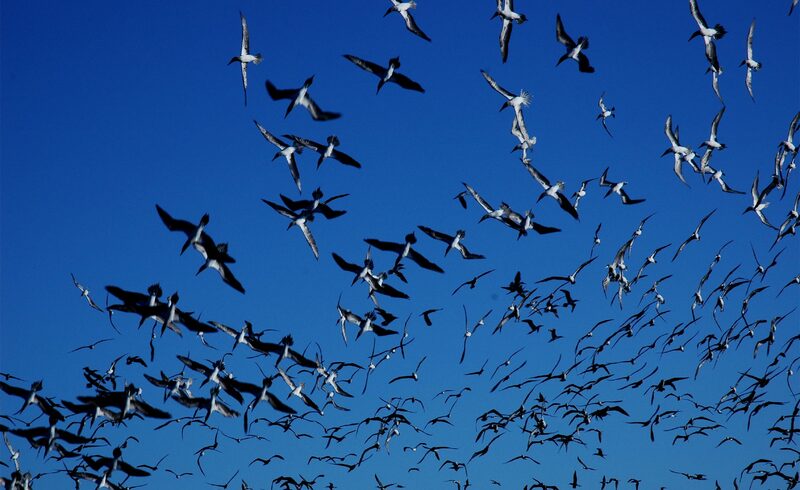 There were large populations of seals, tortoises, iguanas and ‘many birds like those in Spain, but so silly that they do not know how to flee and many were caught in hand’. In 1546 there was a second visit to the Galapagos Islands by Captain Diego de Rivadeneira who set sail after a defeat in the south of Peru. He was famous for naming the islands ‘Las Islas Encantadas’ which means ‘Enchanted or Bewitched Islands’. They were given this name because it was difficult to navigate around the islands due to strong currents and frequent patches of fog. Sailors thought the islands were bewitched and Rivadeneira thought the Galapagos Islands were just floating in the ocean. 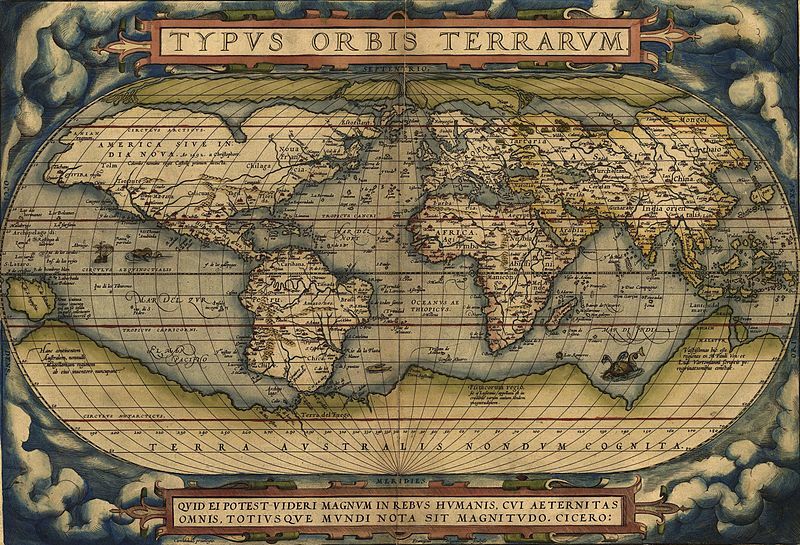 In 1570 the Galapagos Islands were included in a world atlas by a Flemish cartographer Abraham Ortelius. He named the islands ‘Insulae de los de Galapagos’. The shells of the giant tortoises reminded the visitors of horse saddles, and Galapagos comes from the Spanish word for saddle. The Galapagos name remained even after the islands were named ‘Achipelago del Ecuador’ when they were annexed in 1832.